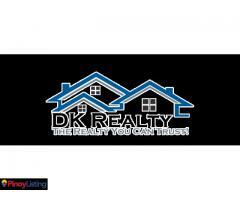 Our staff includes a team of highly seasoned, skilled and well-educated real estate professionals. 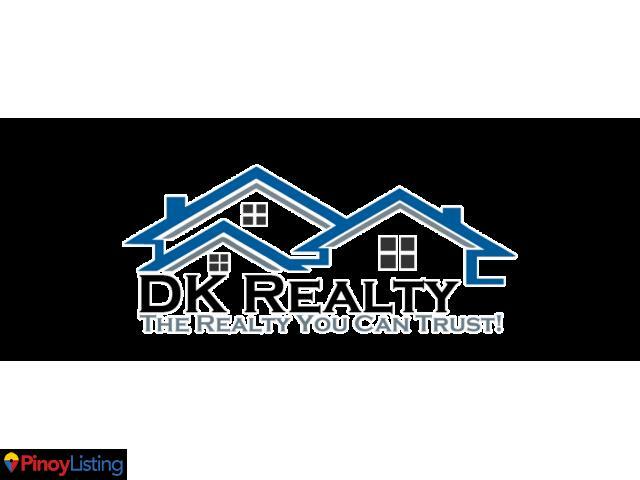 The Real Estate Firm focuses on unparalleled dedication to our agents. In turn, this creates an environment that allows our clients to experience a smooth, stress-free transaction. Our goal is ultimate customer satisfaction, whether your property search is for your home or for your investment, with service at its best. ADDRESS: Door 2, Jim Kho Bldg., J. Rosales Ave.
We cater the needs of real estates here in Iloilo and within the region and specially design to guide our valued clients here and abroad to easily access updates and developments of our projects. 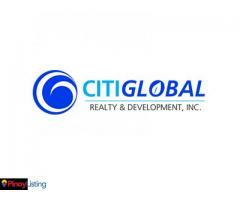 CitiGlobal Realty and Development, Inc.
Benson Industrial Cold Storage, Inc. 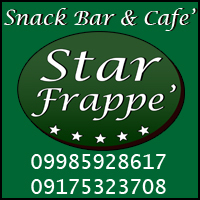 Cold and Dry Storage space provider located at Sucat, Paranaque. Offers pallet positions for Freezer, Chiller, Controlled and Ambient Rooms.